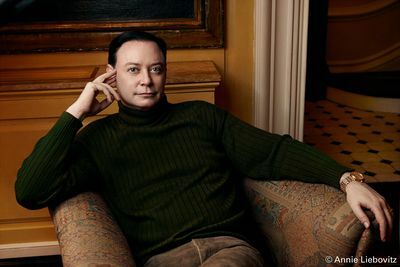 Andrew Solomon holds a PhD in psychology from the University of Cambridge; is a professor of psychology at Columbia University and President of PEN American Center; and is a regular contributor to the Guardian, the New Yorker, and the New York Times. A lecturer and activist, he is the author of Far from the Tree: Parents, Children, and the Search for Identity, which won the Wellcome Trust Book Prize, the National Book Critics Circle Award and many other awards; and The Noonday Demon: An Atlas of Depression, which won the National Book Award, was a finalist for the Pulitzer Prize, and has been published in twenty-four languages. His TED talks have been viewed over 12 million times. A dual UK/US national, he lives in London and New York. www.andrewsolomon.com.